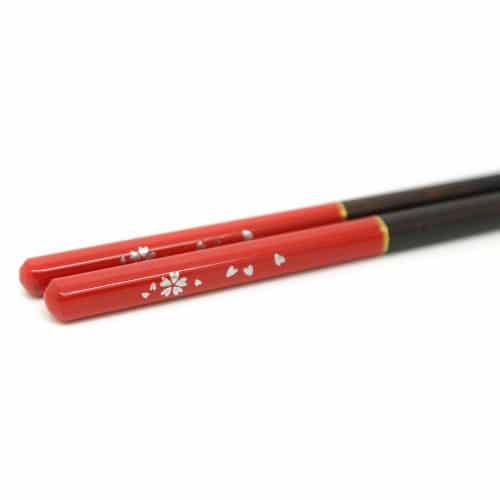 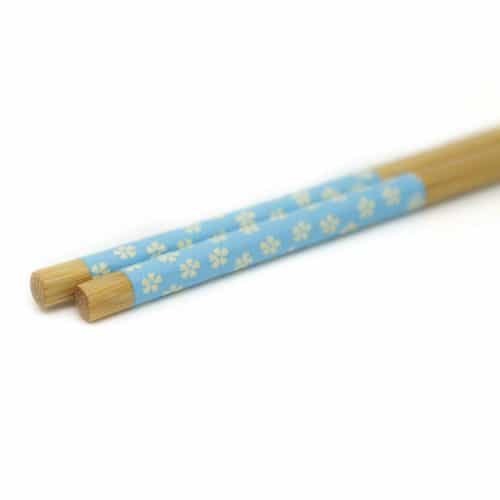 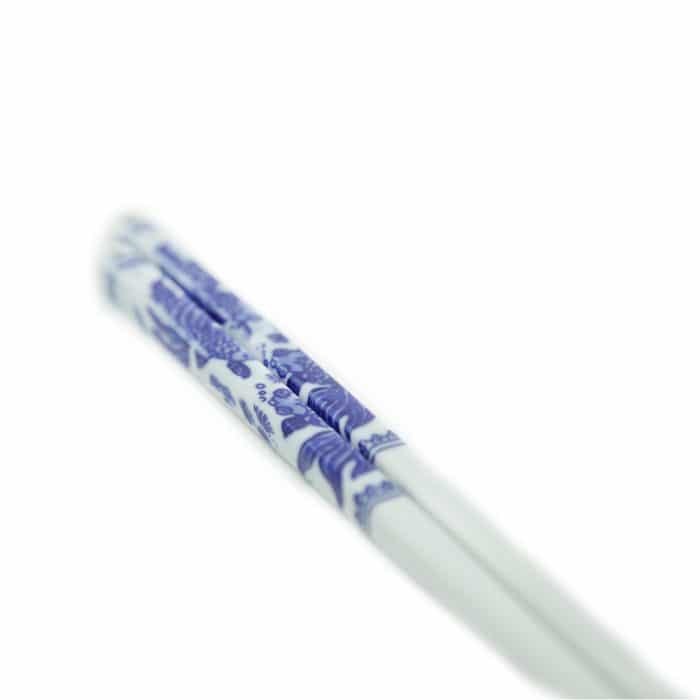 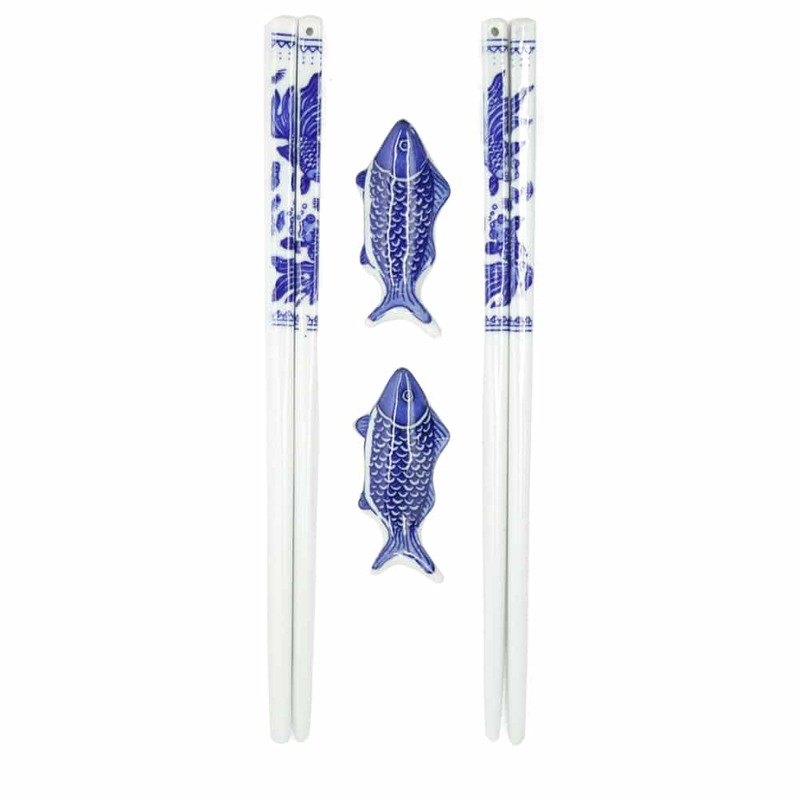 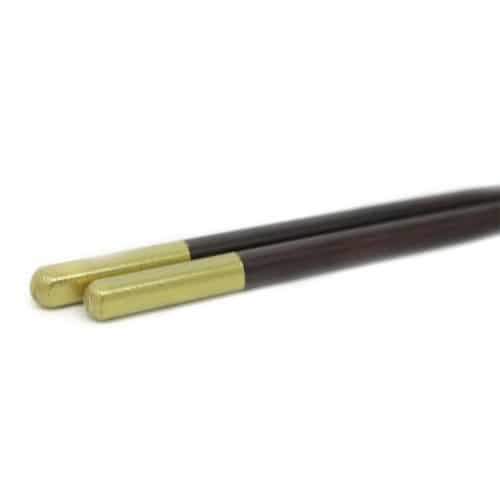 These handmade Chinese vintage porcelain chopsticks with matching rests make a great gift for your next important event. 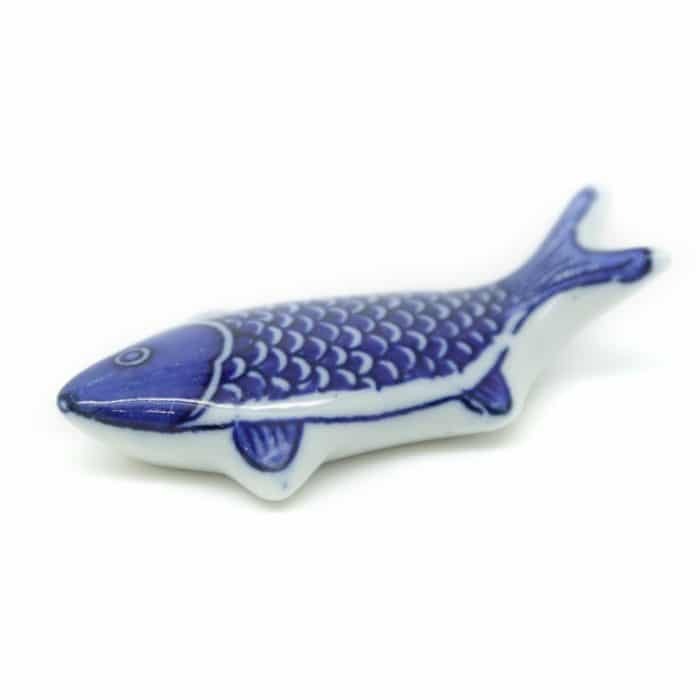 Your friends and loved ones will appreciate the high quality, porcelain addition to their dinnerware. 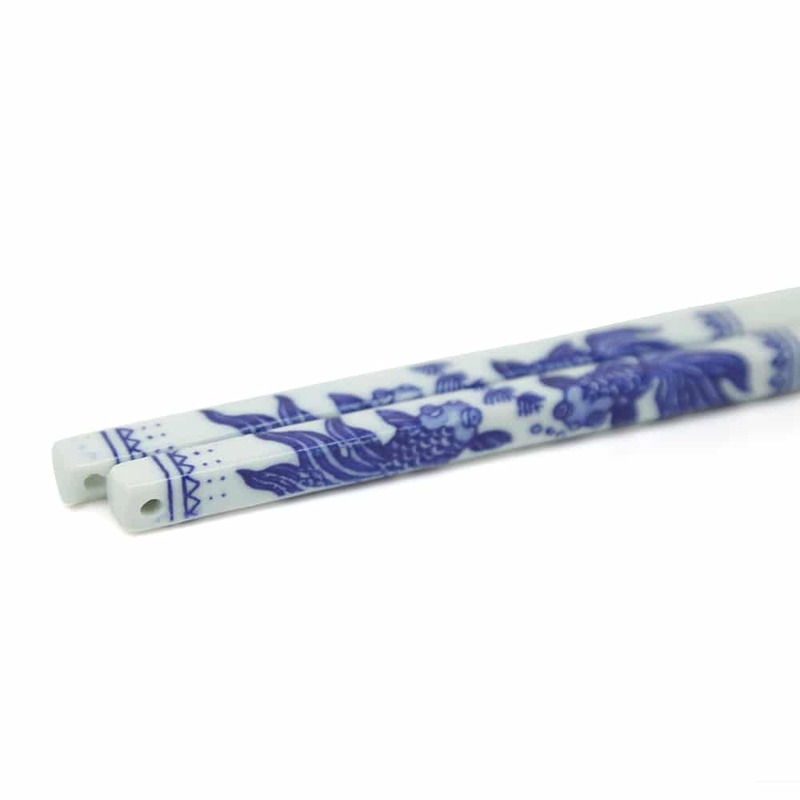 Made from durable, porcelain material. 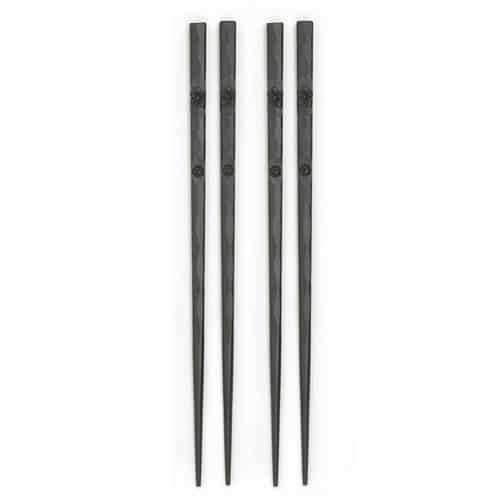 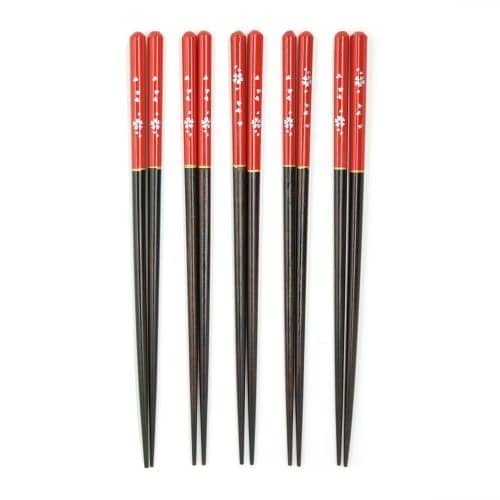 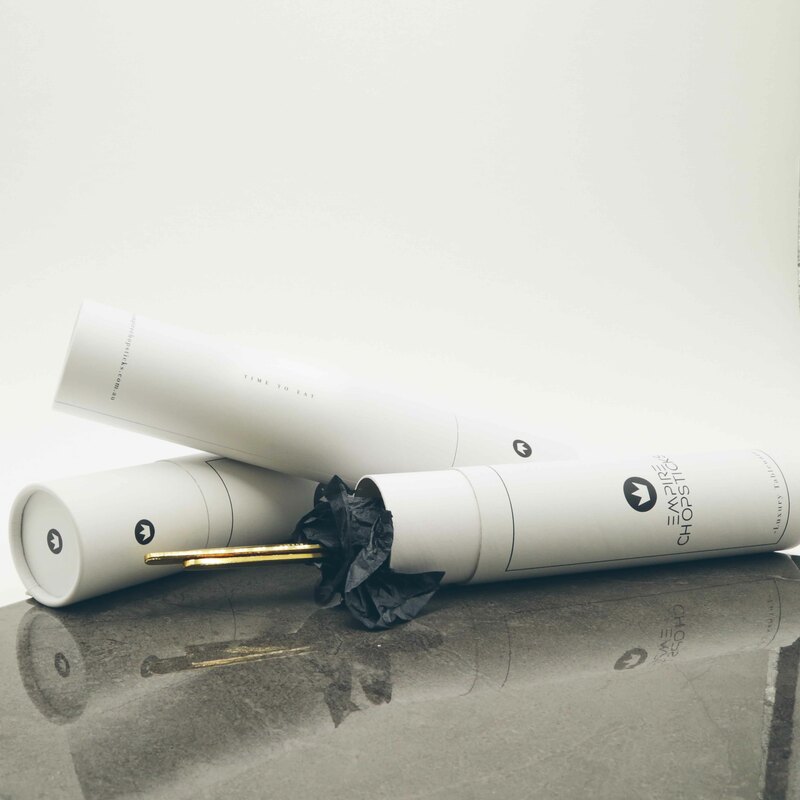 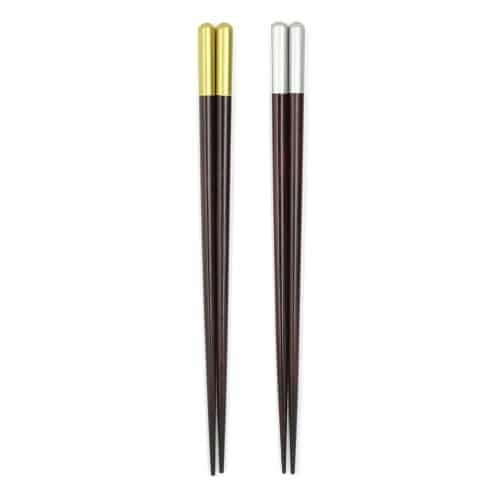 • Package comes with 2 pairs of chopsticks and 2 fish chopstick rests.